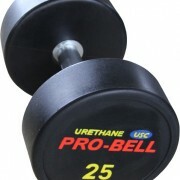 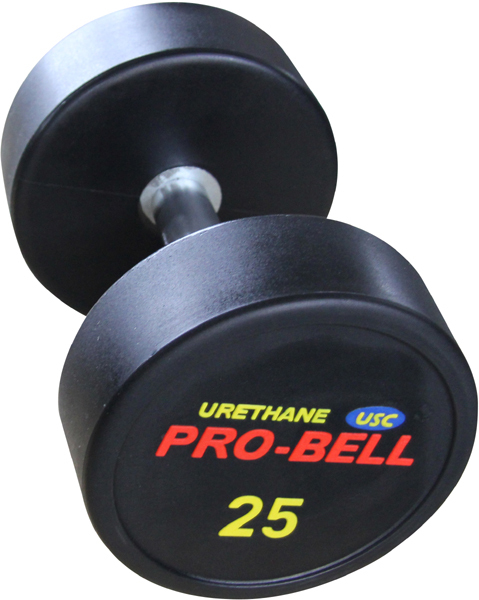 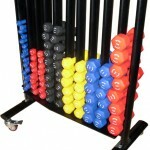 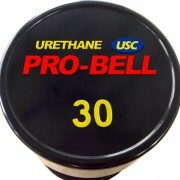 The latest DB from Pro-Bell, the USC Urethene Coated Steel Core Dumbbell. The USC is the most durable DB currently offered from Pro-Bell. 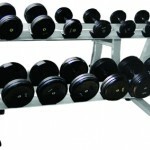 The dumbbells are not only attractive but exceptionally robost. 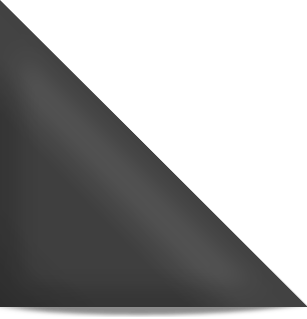 The finish is Matt PU ends with the USC logo. 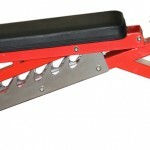 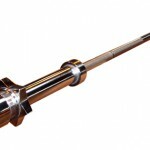 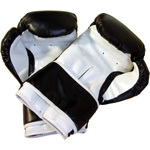 Handles are from tempered high carbon steel and are knurled and straight cut for additional strength. 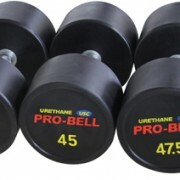 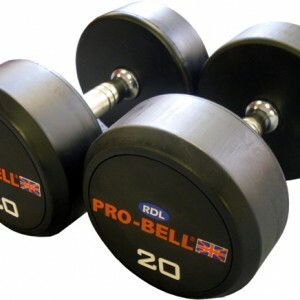 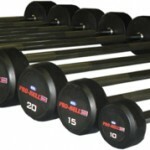 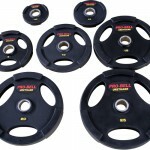 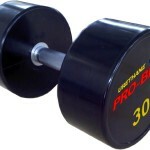 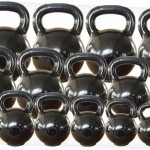 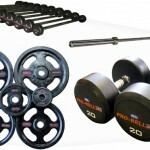 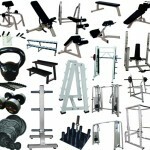 These are exceptionally well balanced and attractive Dumbbells and are a credit to the Pro-BEll Engineers. 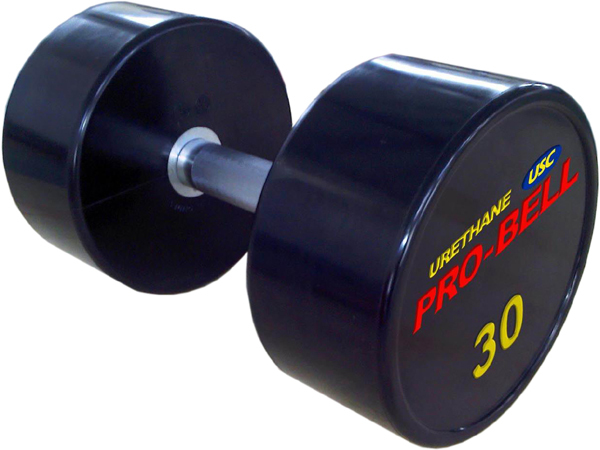 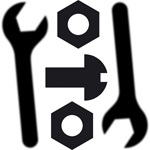 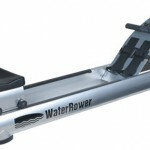 The Polyurethane coating is not only very tough but also gentle on the gym, reducing damage to paintwork and noise, (often produced by metal dumbbells). 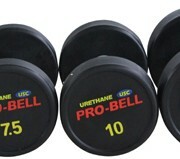 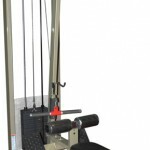 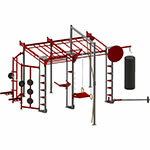 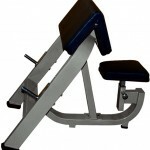 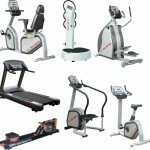 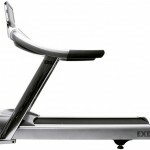 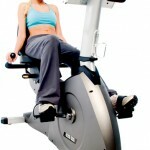 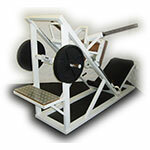 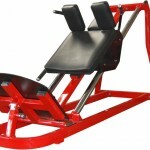 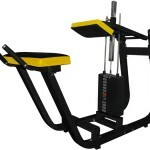 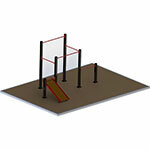 Pro-Bell have engineered the new USC range for extended commercial gym usage. 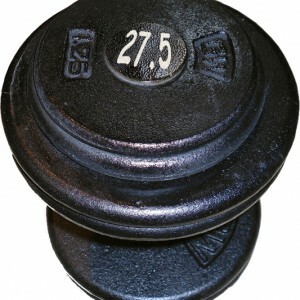 The USC Dumbbell heads themselves are matt, single piece making them low maintenance and easy to clean. 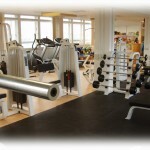 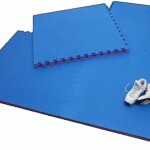 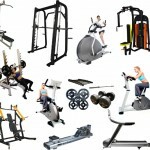 Look the part in the gym!